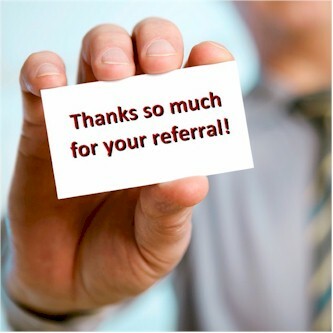 I can’t thank our loyal customers enough for their continued confidence in our work and the countless referrals to friends, family and colleagues. We know that we wouldn’t be who we are without our valued ‘previous and new’ clientele. As an expression of our gratitude, prior and new clients we would like to extend a $250 discount on current or future projects, based upon successful ‘referred client’ contract signage and completion. This applies to each and every signed contract that has been completed, by your referral. If you are happy with our work, please visit our facebook page, and give us a like. Feel free to post a comment or testimonial about our work. We'd love to hear your feedback.